Hyde Park Consignments was chosen as the Readers' Pick for BEST BARGAIN SHOPPING and BEST CONSIGNMENT STORE in the 2016 Hudson Valley Magazine's Best of the Hudson Valley contest! Thank you to all of our great customers who voted for us and helped us win three years in a row! We'll let you know when we have fresh markdowns! 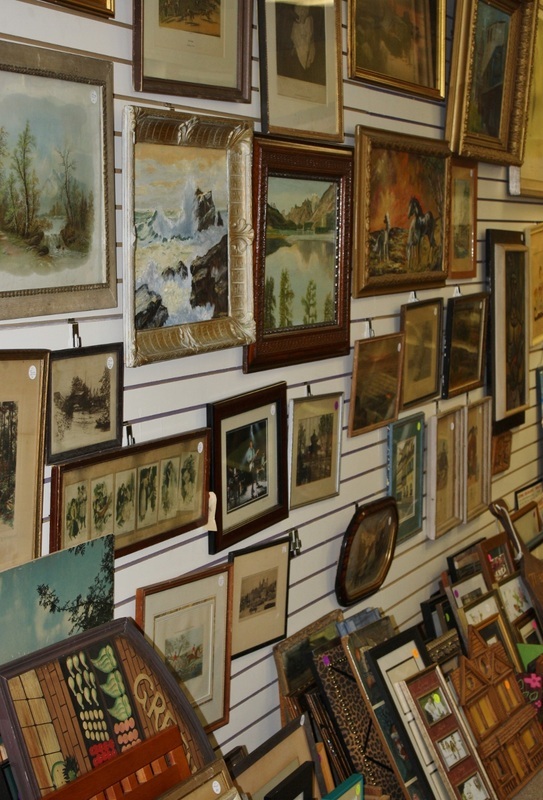 Hyde Park Consignments is a general consignment store offering a huge range of quality items at prices that fit our times! Turn your clutter into cash and come shop for great deals. No appointments necessary. Please do not drop off items in front of the store while closed. You must bring in at least 5 items to establish a new account. There is a 15 item limit on clothing per month. 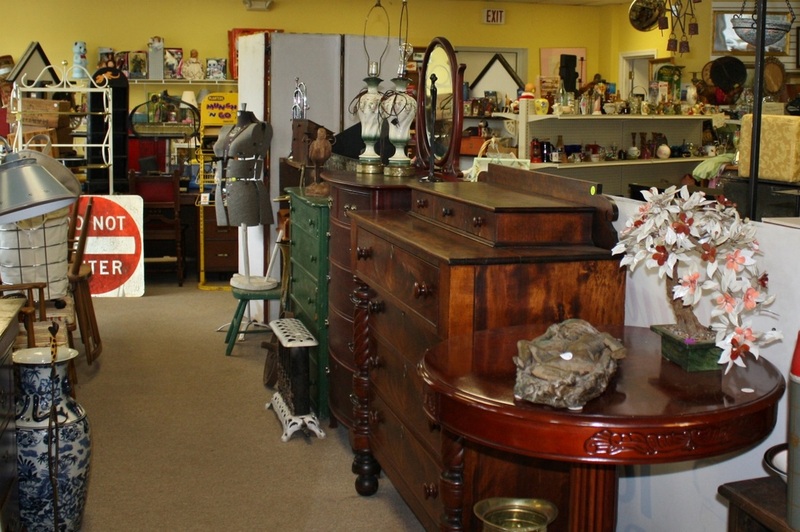 Consignment term is 60 days -- after this time, you are responsible for reclaiming your unsold items. Pricing is solely at the discretion of Hyde Park Consignments' staff. Age, condition and popularity are all factored into our pricing. We accept only quality merchandise and are very selective. Please prepare your items before bringing them in -- clothing items should be freshly laundered and on hangers. Non-clothing items should be clean and dust free. We will not accept clothing in boxes, tubs or trash bags.